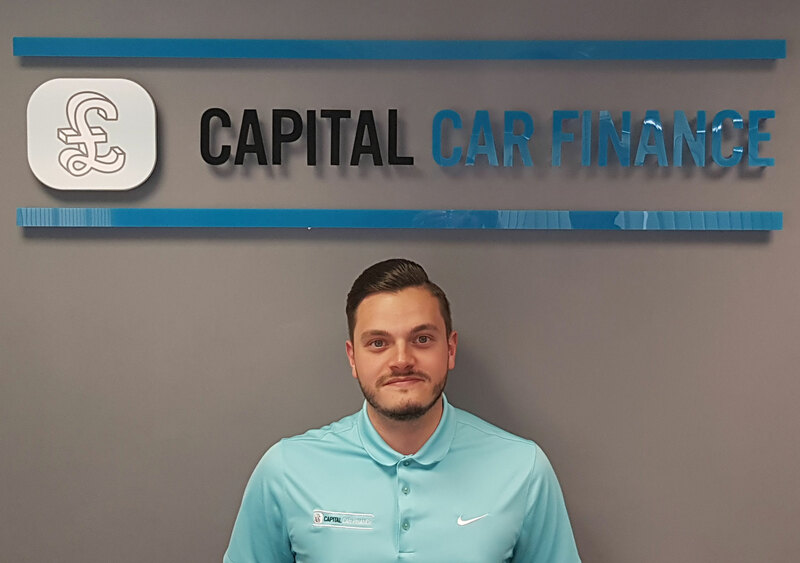 Capital Car Finance - Find out about us and how we can help. 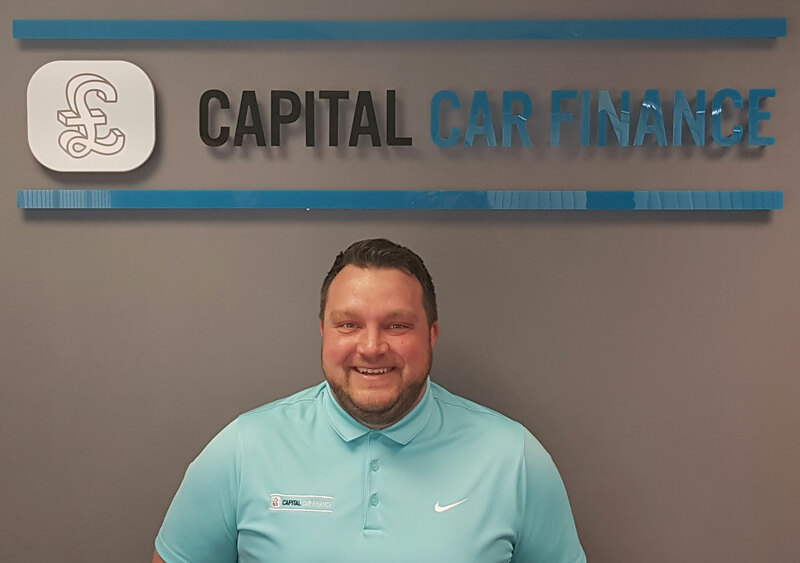 Why use Capital Car Finance? We are a small independent privately owned company based in Cheshire and have been trading online for over 10 years now. All of our advisers are mature motor trade people with over 40 years experience in the motor industry, working mainly at large retail dealerships. Our team have been trained to a very high standard and as well as being fully FCA Authorised [Full Permission No. 685925] we have also been awarded with SAF Approve status, which gives assurance to our customers that we will always offer expert and impartial advice together with recommendations to the most suitable finance products. We are friendly and approachable and many of customers come back to us time and time again, which we are very grateful for, why not give us a call today for an informal chat on 01925 589020. Our staff will compare all of the car finance options to find the best solution for you, so you don’t have worry. Our premium finance packages include the flexibility to enable you to change your vehicle whenever you like, safe in the knowledge that you will not be locked in to anything for the duration. We can complete the whole payout process in as little as 48 hours from start to finish and better still, we can pay your supplying dealer by CHAPS funds transfer to speed the process even more. We have no call centres to fight through, just your own personal finance consultant to assist you with every aspect of arranging your finance in a professional manor. Tom has been with the company over 3 years and has previous sales experience with quality brands such as Audi & BMW. When he’s not in the office looking after customers he's watching Man City or working out at the gym! James has been in the motor trade since leaving school and has developed a very loyal customer base having worked at Ford and Audi for many years, he also does a mean Keith Lemmon Impression and claims to have an IQ of 147! 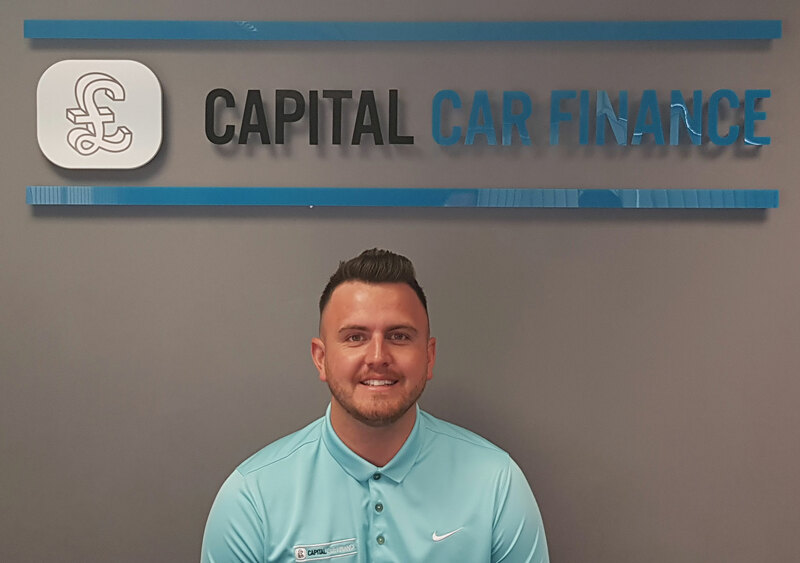 Alex has recently joined the team having worked in sales for Audi, semi-pro golfer Alex is already a popular member of the team and has complemented our existing sales team well, in his spare time he still likes to keep his swing going! 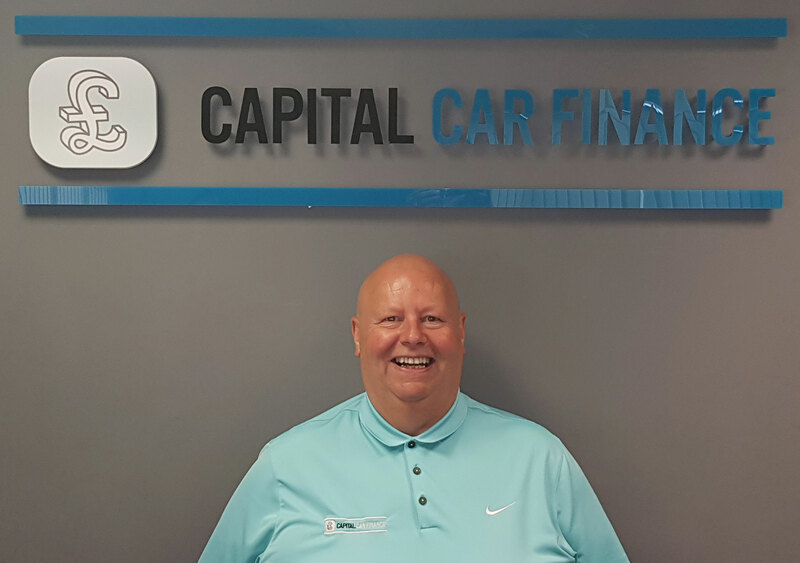 Kevin has been with Capital Car Finance since the company started trading in 2007. He is an inspirational member of the team and offers a wealth of experience, he does tend to go missing on a Friday however as he loves to go exploring in his caravan! 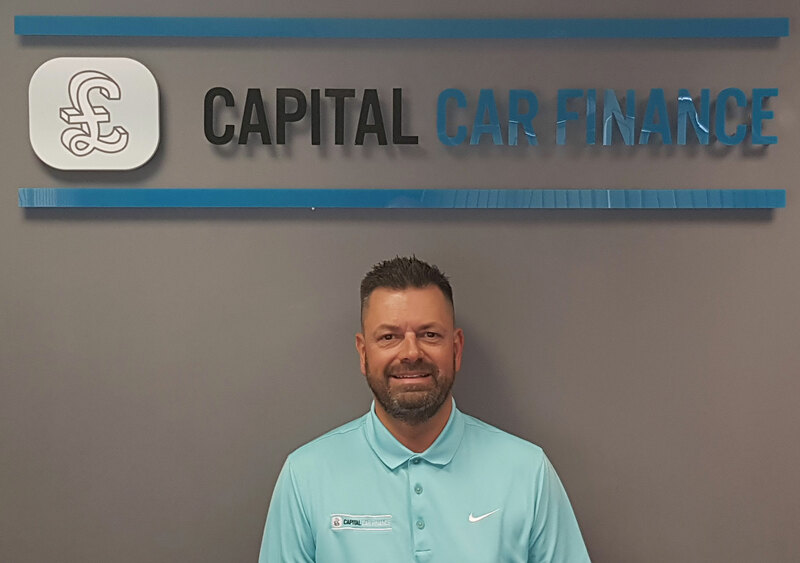 Mark has been with the company since it started in 2007, having previously worked in the motor finance industry since 1988 for several mainstream finance companies, bringing with him a wealth of experience. He enjoys the odd game of golf, but has yet to beat Alex! 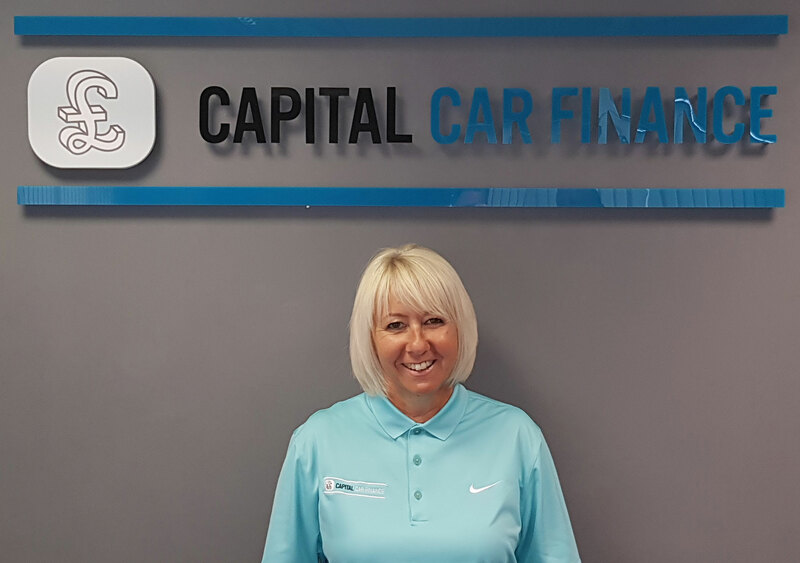 Lorraine looks after the company accounts and started with the company in 2007, she generally keeps everyone on their toes, in a nice way! When she is not working she is otherwise known as the prosecco queen! although we don’t tell her that to her face!